Layered: No; Tileable: Yes; Graphics Files Included: Photoshop PSD, High Dynamic Range HDR; Minimum Adobe CS Version: CS6; Texture Resolution: 5000x2500. Sunset Desert 31; Sunset Desert 30; Sunset Desert 29; Sunset Desert 28; HDRI Pack - Desert vol6; Sunset Desert 27; Dusk Desert 7. 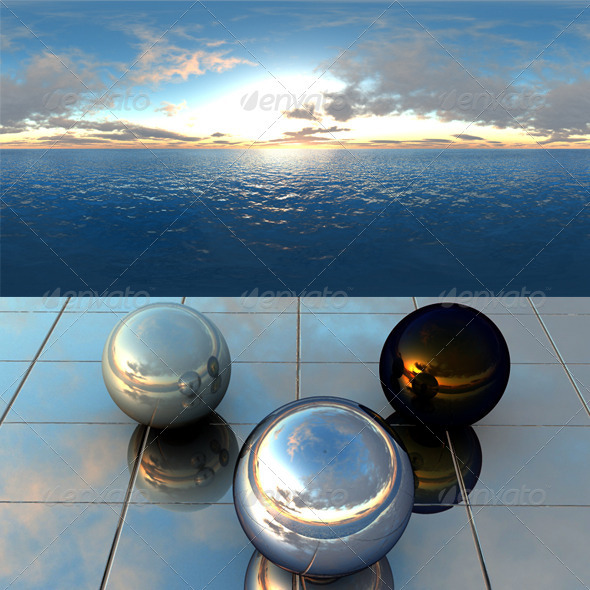 Keywords: blue, clouds, cloudy, dawn, highres, overcast, panorama, red, reflection, refraction, sea, skydome, wave, white, yellow.